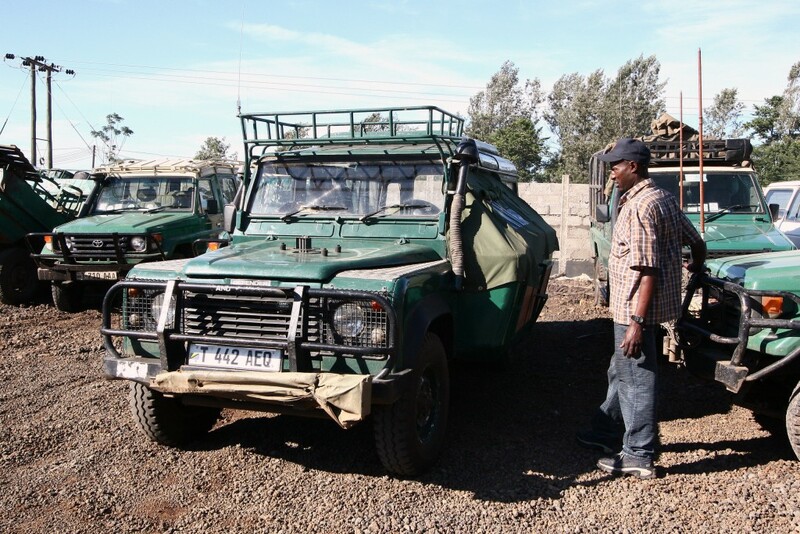 African Environments has a fleet of rugged Toyota Land Cruiser hardtops as their main fleet but for filming we also have customized Land Rover TDIs. 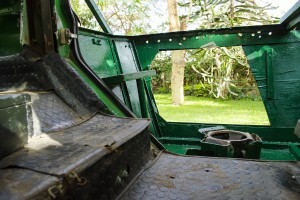 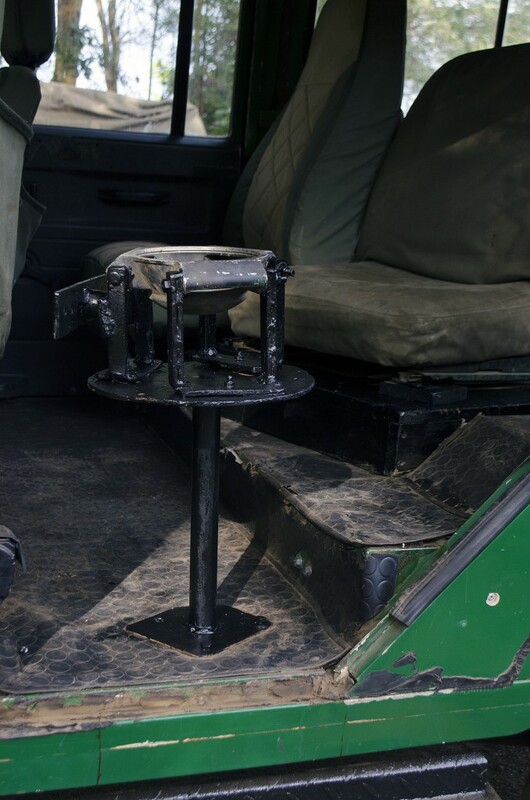 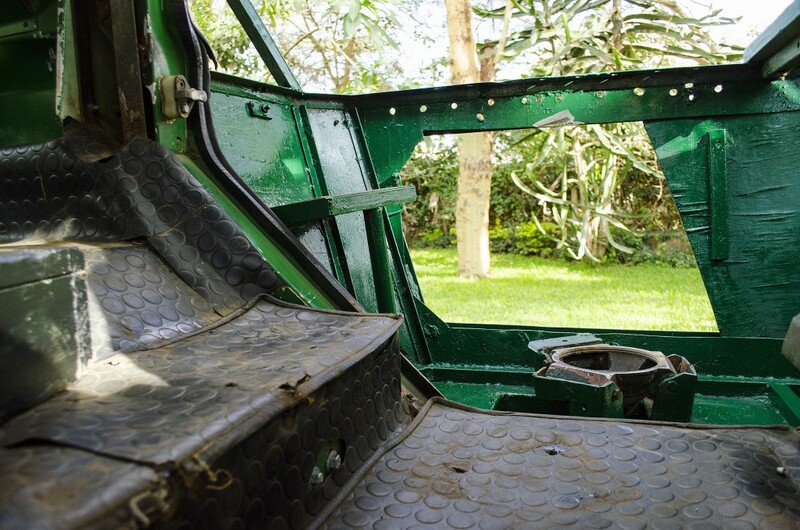 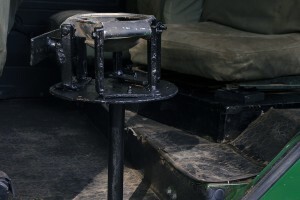 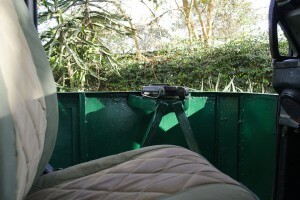 The Land Rover’s can be customized with balcony’s or canvas flaps that make it easier for filming. 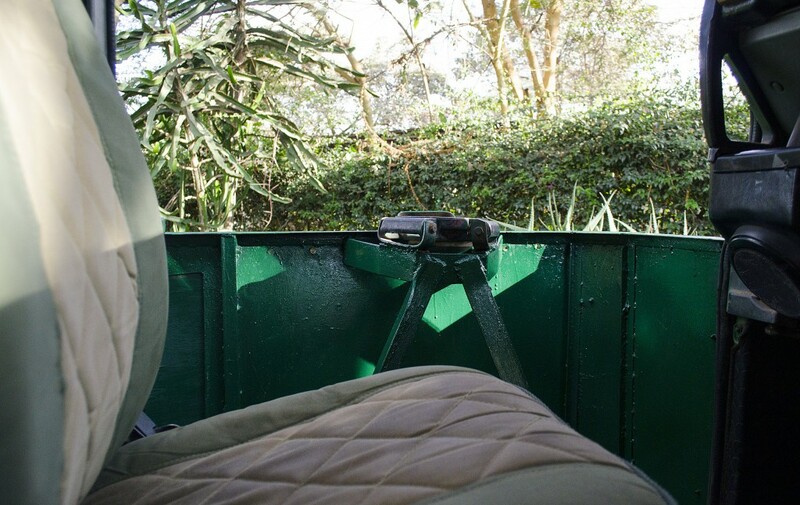 Vehicle prices that are quoted include a driver, the fuel and the driver’s expenses when in our camps. African Environments has four levels of camping available. 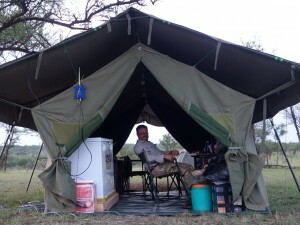 Luxury Tents, Mobile Tents, Walking Tents and Mountain tents. 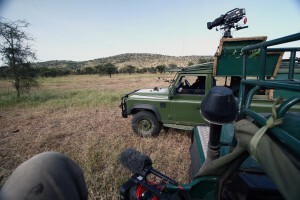 Depending on where you are filming, the size of your crew and the itinerary of the shoot we are able to offer the most practical camping options. 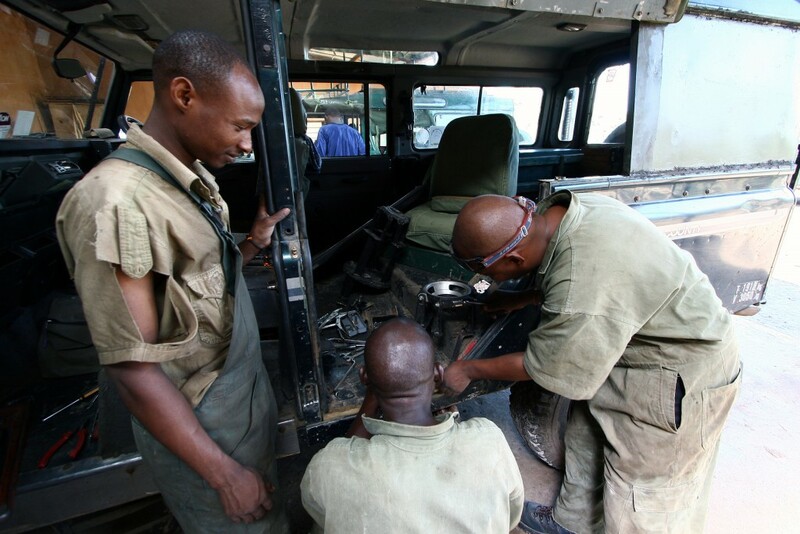 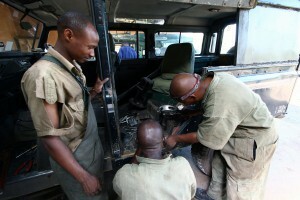 African Environments has a large group of and many of our staff have been with us for 20 or more years. 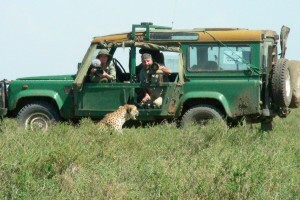 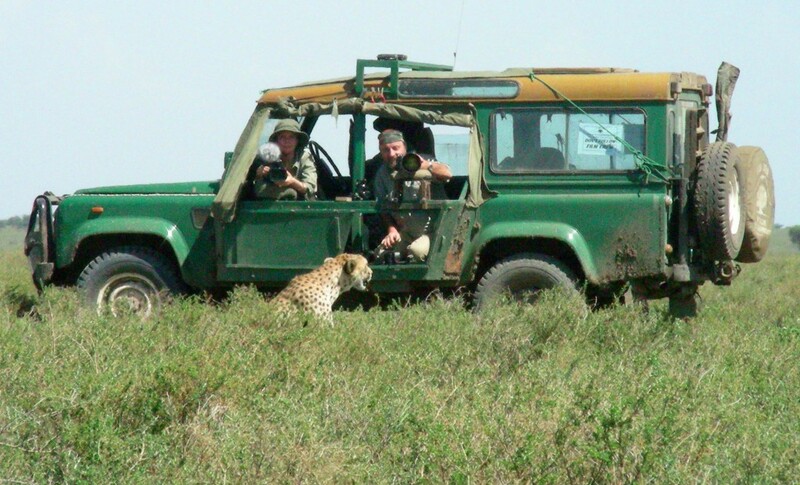 Our Driver Guides are hugely experienced in wildlife filming and are sometimes requested even to travel international in this role. 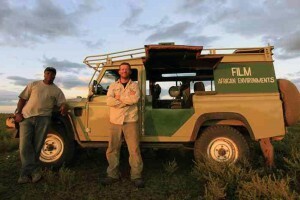 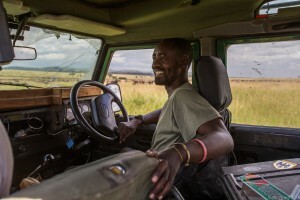 Some of our mountain and safari guide have also had the opportunity to diversified, working on film set and with production companies as camera assistants, translators and runners. 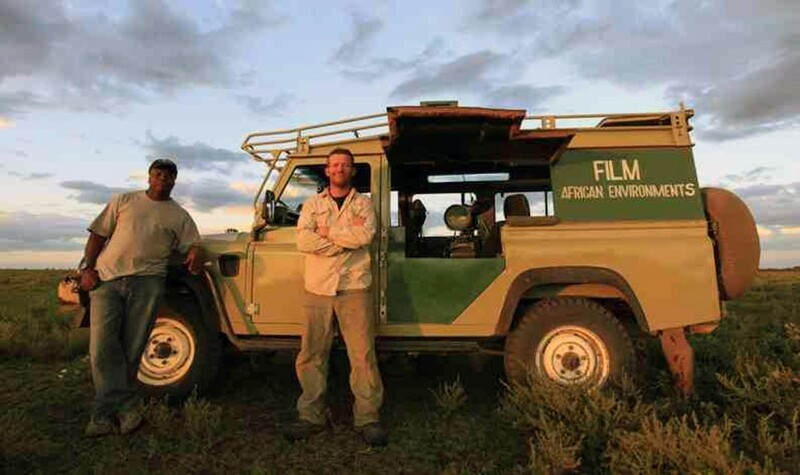 African Environments also has a huge team of cooks, waiters, crew and drivers that can be called upon to provide logistical support to any type of production. 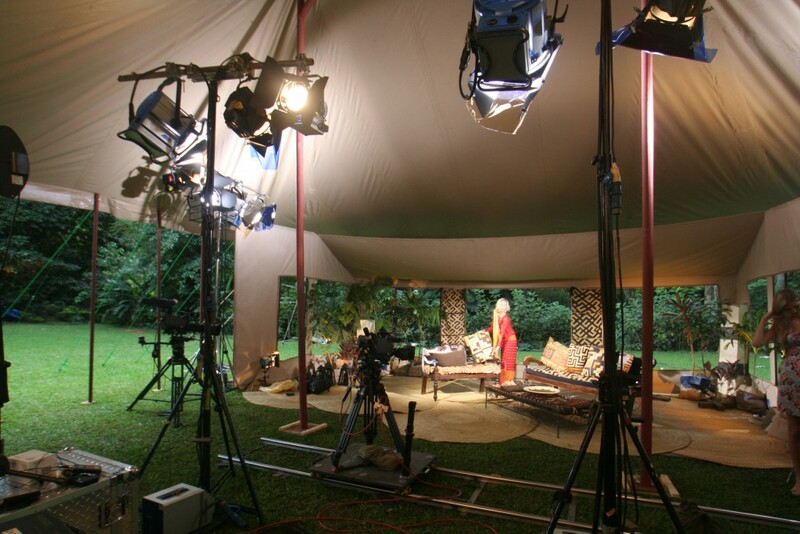 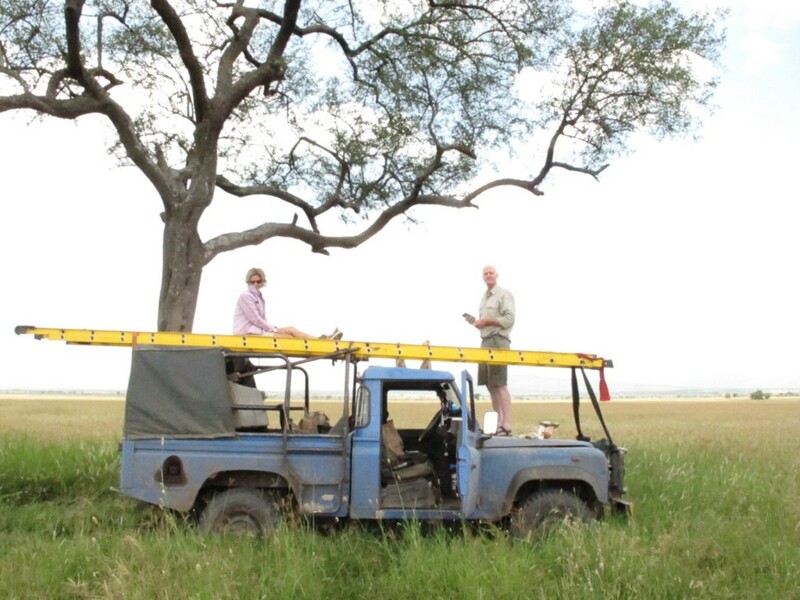 Electricity is non-existent in the Tanzanian wilderness, and sometimes also within urban areas therefore African Environments has several different sized generators for hire and can source almost any size that the shoot may require. 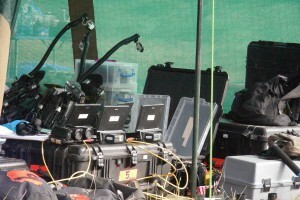 We can provide internet dongles and local sim cards for mobile phones. 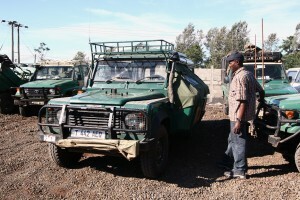 Alternatively all vehicles are fitted with VHF radios, and hand held walkie talkies can also be hired if required. 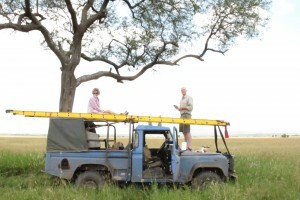 We have Satellite Phones for hire if required for the far to reach corners of Tanzania. 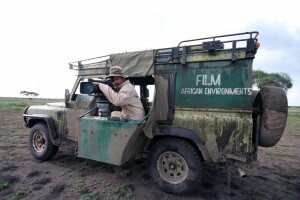 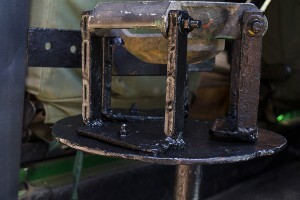 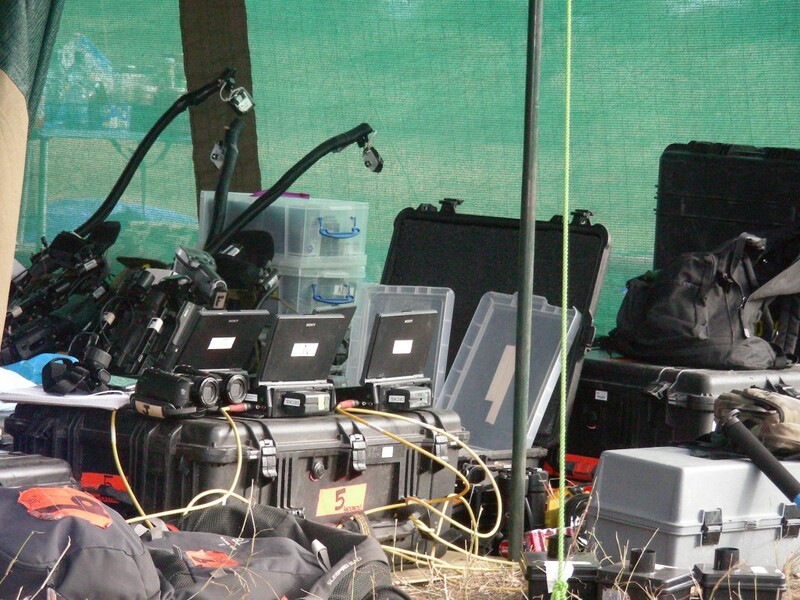 Our camera vehicles have a high hat and bowl fitted (this will be custom fitted to suit the camera person’s request).